My whole house has been getting a revamp lately, the hall, the living room, bathroom... and next on the agenda is my room! I've already had it all papered and painted so now all that's left is adding in some beautiful touches! 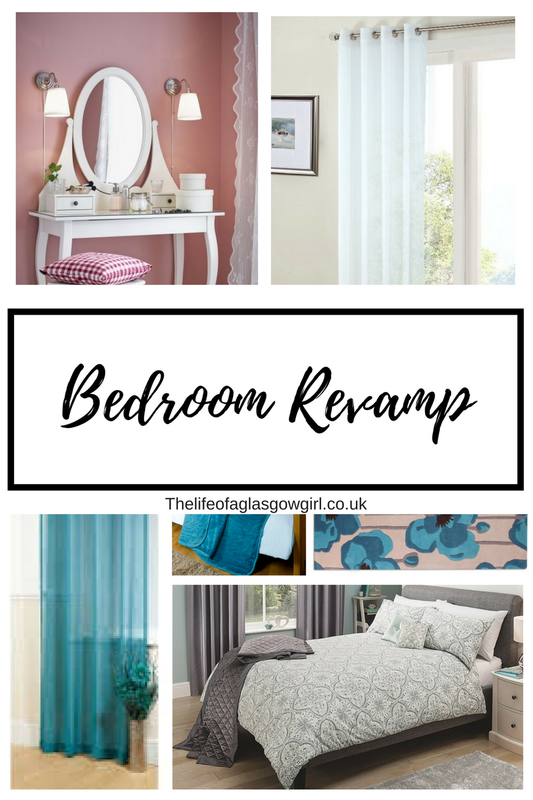 What better way to find inspo for my room than doing a full blog post on revamping the bedroom? When it comes to the bed room a good bedding set and new curtains can put the life back into any bedroom to liven it up a bit. 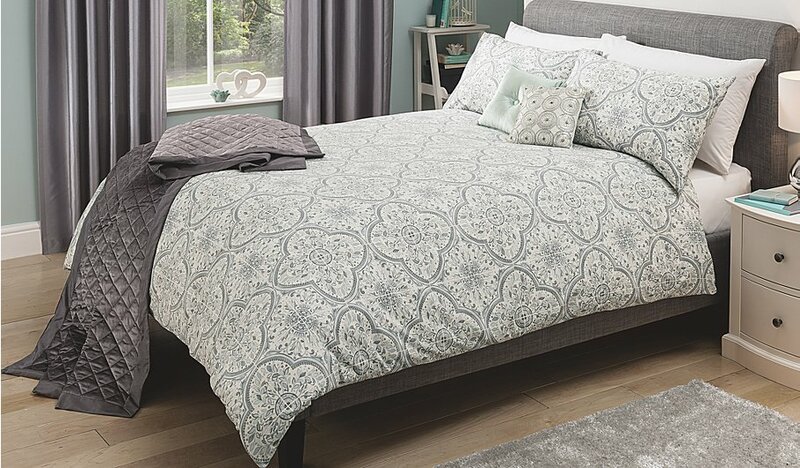 For bedding I went for this beautiful Grey Damask set from Asda. It's such a stunning print and means you can add in lot's of colour in the form of pillows, blankets, accessories and more. 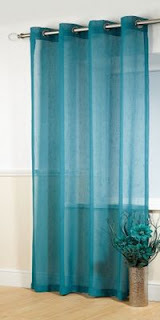 Next up I thought about curtains and how to add a nice, fresh look to the room and these beautiful voile curtains are available on the yorkshire linen Co. I went for the Ivory and teal ones as they really jumped out at me! Plus they are on sale right now, EVEN BETTER! Personally I would pair both of them together to create a more full, luxurious feeling in the room. For me curtains are an essential to any room! 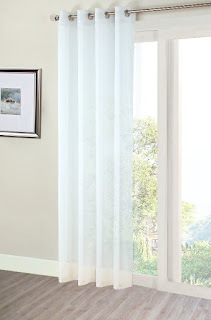 "The Yorkshire Linen Company stock is a wide range of home furnishings for every room in the house. Our staff are extensively trained to be able to give advice regarding measurements of products, co-ordinating accessories, special features of products (e.g. hypoallergenic) and general styling issues. 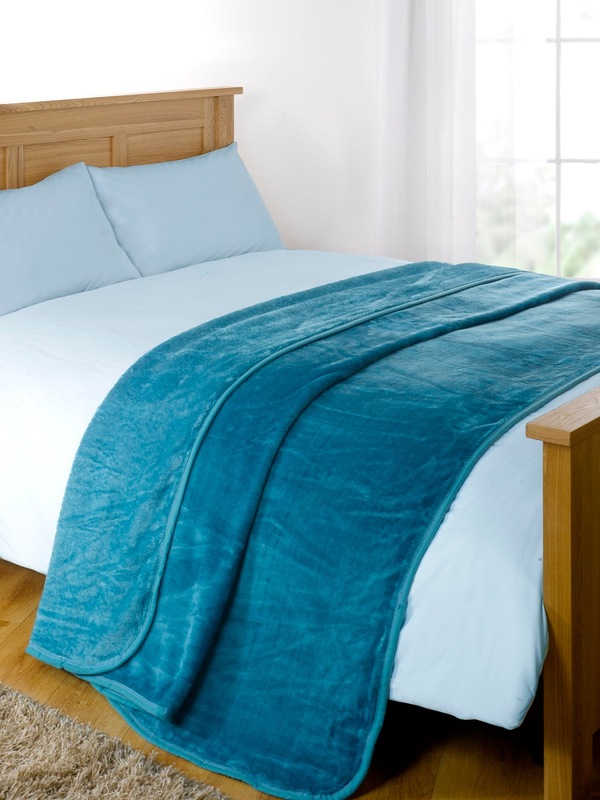 We offer products that provide exceptional quality and value for money and strongly believe that this; alongside our service level, will give you a great shopping experience... Read More"
Next up I wanted to keep with the Teal theme so chose a Teal throw which I found on ebay for £10.50! 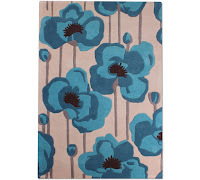 This would be perfect over the top of that bedding from asda mentioned or paired with a nice crisp, clean white set. I can see it in my mind now and it's for sure making me choose my colour scheme wisely for my own room. 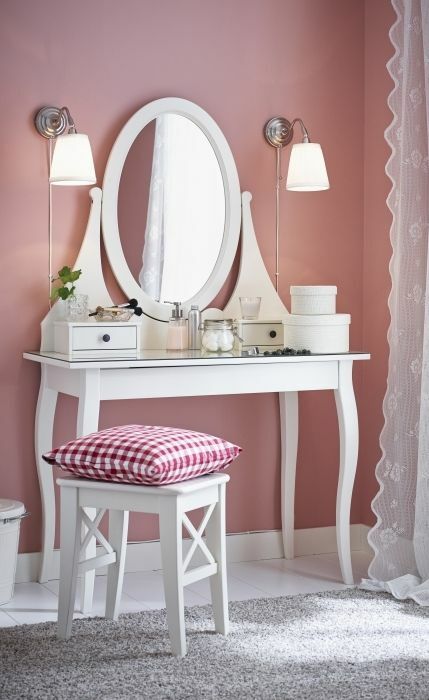 When looking into furniture for revamping the room I came across this stunning dressing table from Ikea. It's the perfect size and looks so cute! I am definitely picking this up next time I'm there. 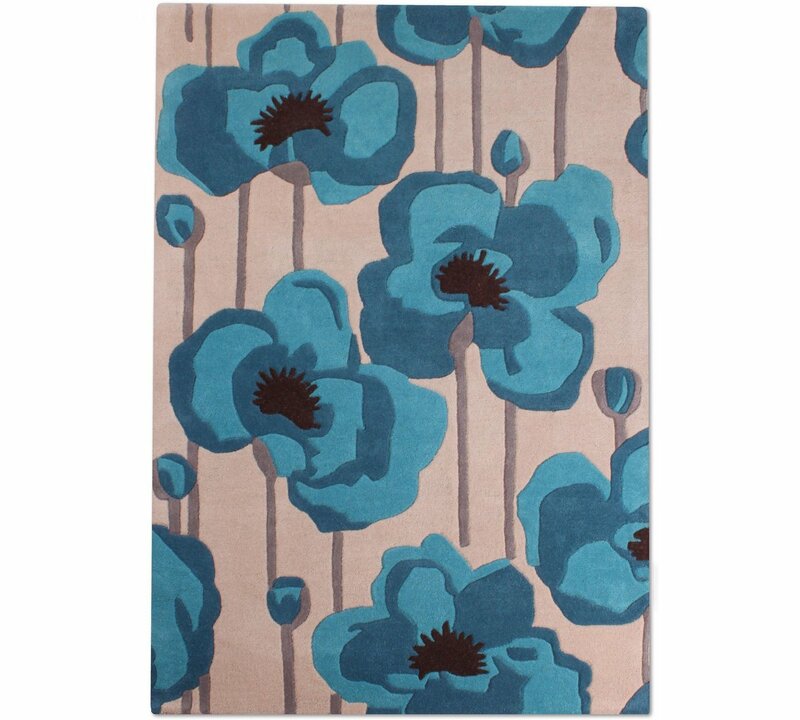 I was looking around for some last minute items like rugs and wall prints etc... and I came across this lovely rug from Argos which has Teal but also some neutral colours too so you can have a base pallet to work off of when it comes to choosing accessories. 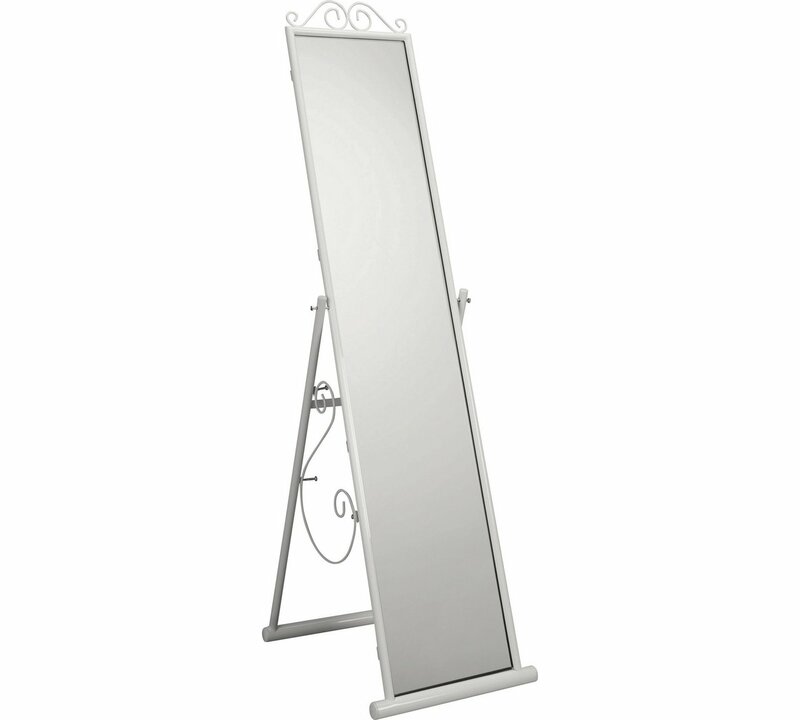 I also loved this Mirror from Argos which is a free standing one but I really like the simplistic yet elegant look it has. So that's some of the items I will have on my list for revamping my room and after searching for all kinds of colours I definitely think I am going to go with Grey/Teal as I am loving that combination. 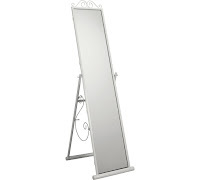 What are your must have accessories for a room revamp? You have great taste, Jordanne! I'm a huge lover of ASDA's home decor range, their bedding sets are always gorgeous and such good quality! I'm also a sucker for Primark homeware as well if I'm looking for something bright, cheap and cheerful! 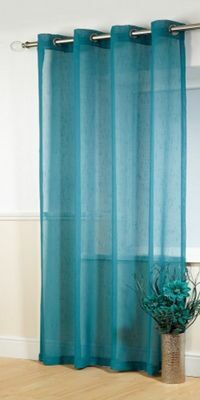 I definitely need to check out the Yorkshire Linen company as those curtains look fab! These kind of interior post keeps me motivated.